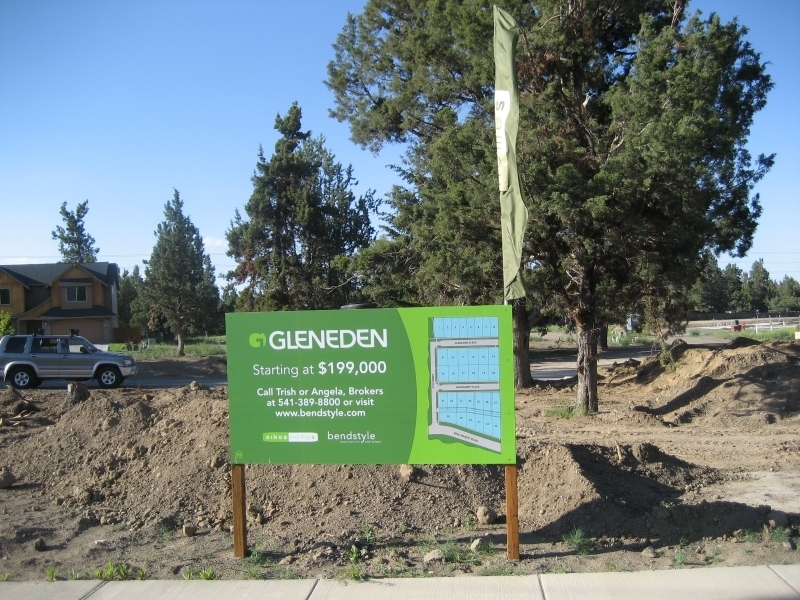 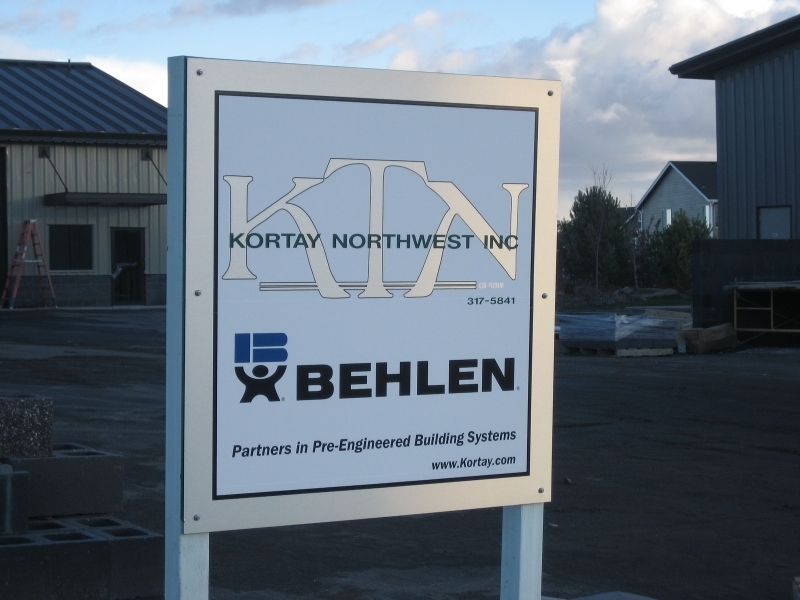 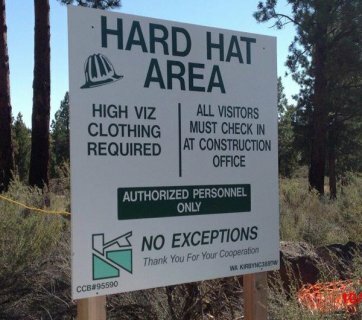 Construction Site signs are very important to provide information to the public and to employees on a job site. 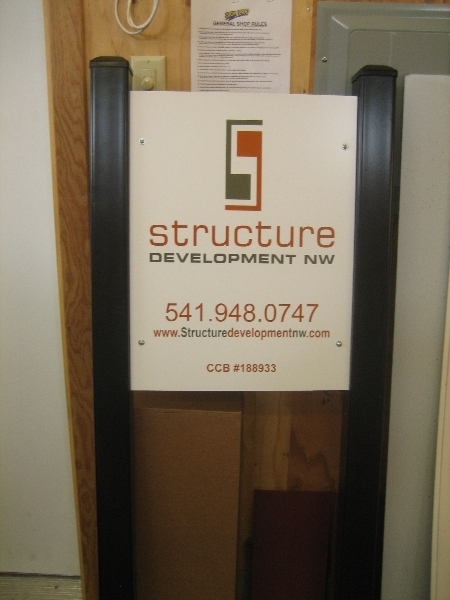 Additionally, they offer a great opportunity for the contractor to promote his business. 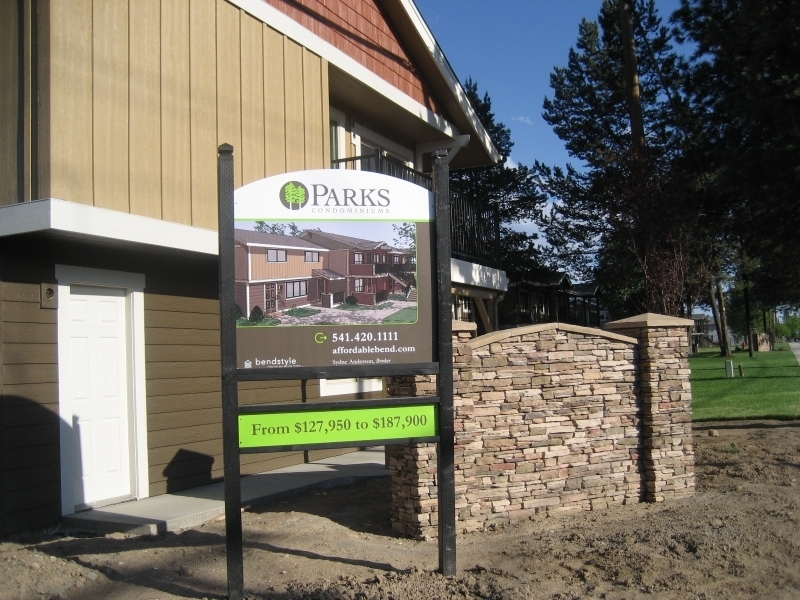 Sign Pro provides a wide range of site signs, ranging from large development signs to small signs which may be required for safety reasons. 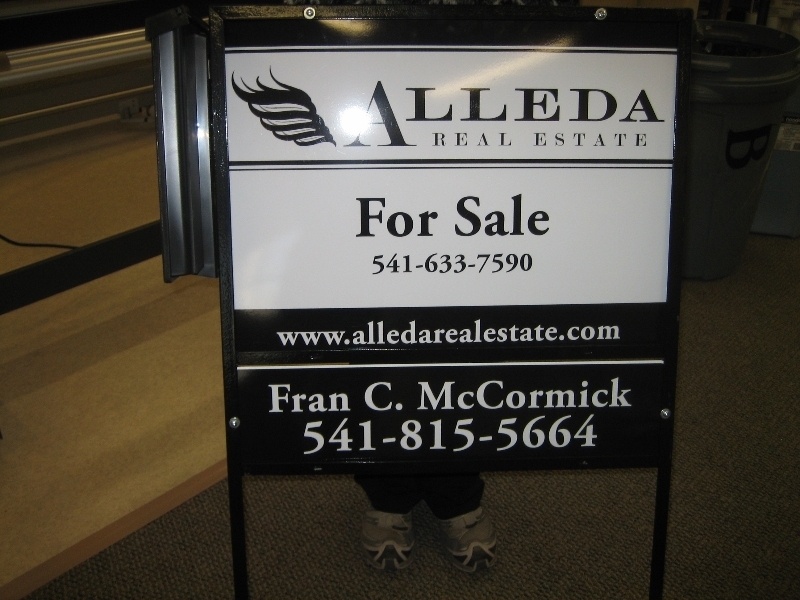 Real estate signs can be made for the real estate professional or for a homeowner wishing to sell or rent their home. 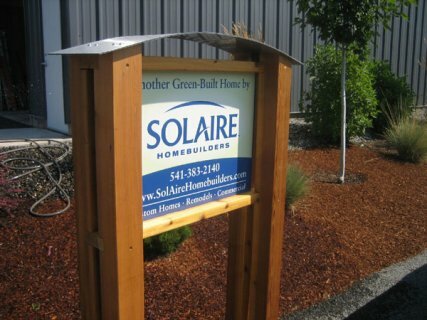 Sign Pro has available stakes, frames, posts and flyer boxes. 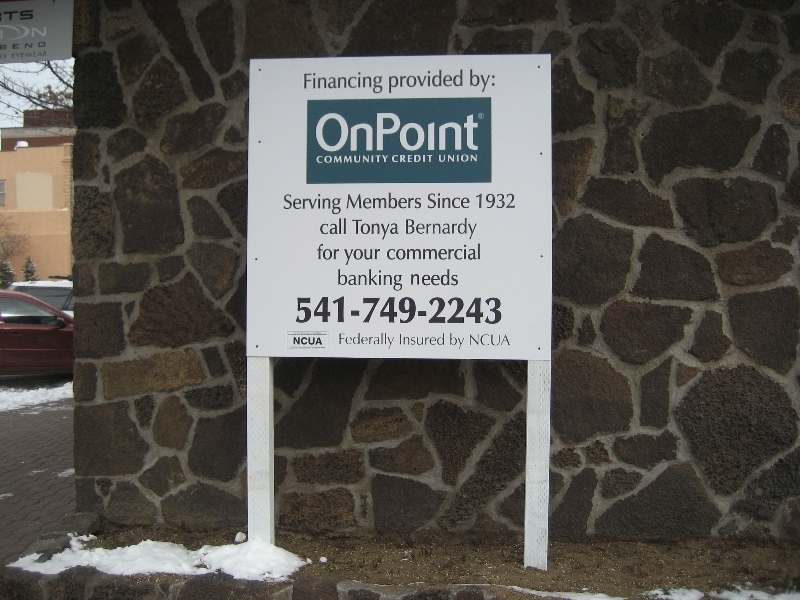 Signs can be made out temporary type materials or out of wood or metal for those that need to last for a longer period of time. 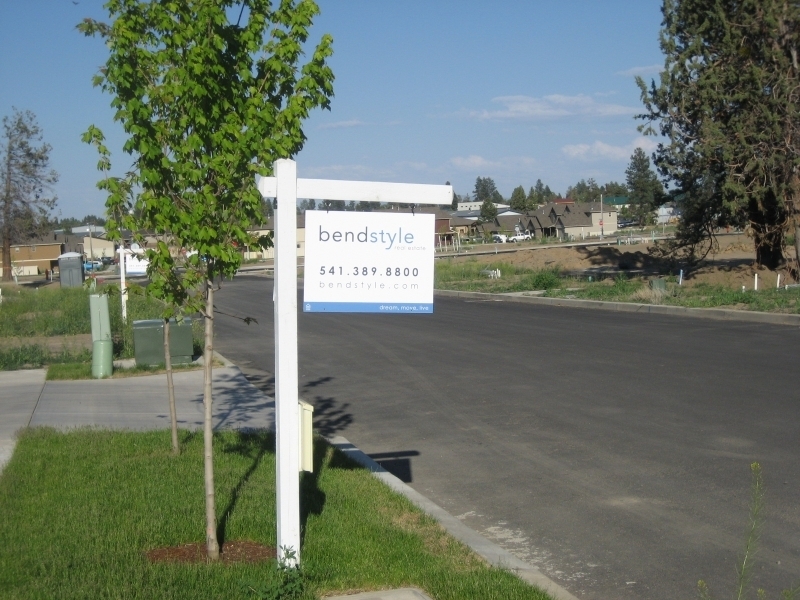 Sign Pro is familiar with most Covenants, Codes & Restrictions to assist you in getting a sign that will be in compliance in your sub-division or development.